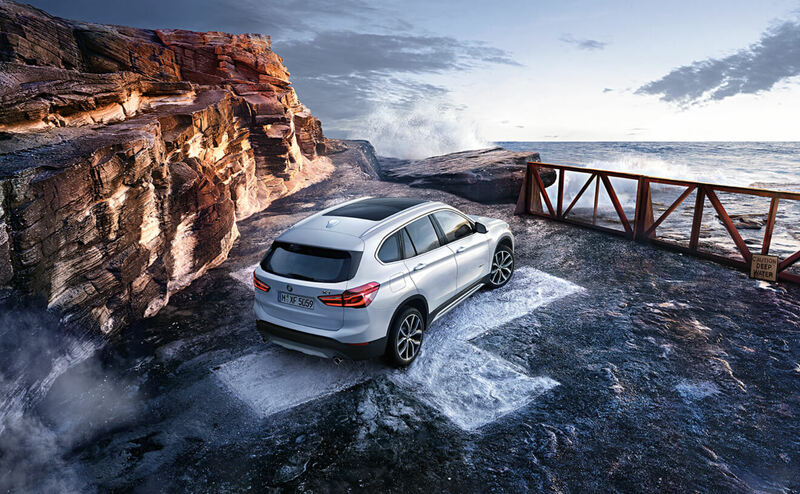 BMW created a whole new path and went in an exciting direction when building the X models. This isn’t just your ordinary SUV. In fact, the unique BMW X model is a Sports Activity Vehicle® full of personality and power. Available in multiple models, they have the spaciousness and versatility you need in an SUV along with the power and performance of a sports car. 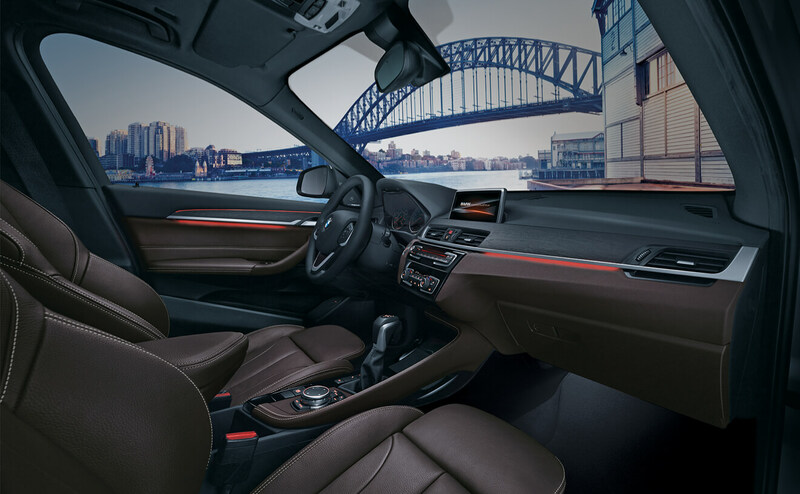 There are no limits of what the BMW X model can do. 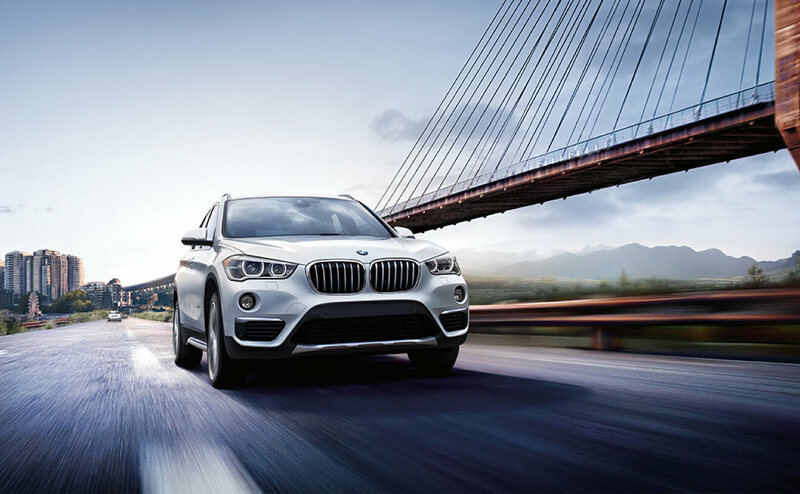 Visit Leith BMW on Capital Boulevard in Raleigh and check out the X models. Our staff will help you with any questions you may have and set you up on a test drive. We hope you’ll make the great decision to drive away in the BMW you’ve always wanted. We look forward to seeing you and helping you start on your BMW journey. It will certainly be an unforgettable one. Leith – The Name You Can Trust.